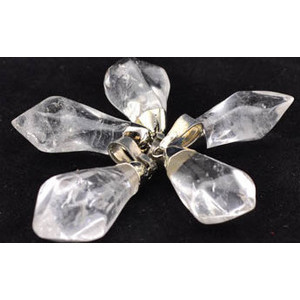 These quartz points are beautiful pieces that have been worked to wonderfully accent the natural beauty of the crystal. No cord. 1-1 1/2" x 1/2-3/4"